BusyScrappin: CU Poser FREEBIE for you .....Happy Halloween! Thank you so much for this post. I want to let you know that I posted a link to your blog in CBH Digital Scrapbooking Freebies, under the Page 4 post on Oct. 24, 2011. Thanks again. Thank you! This is Wicked cool! Thank you very much for this beautiful Halloween gift. You are very talented. I love it ! Thank you very much. Wow!! 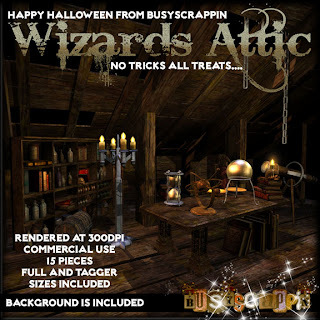 Thank you so much for this fabtastic freebie - and Happy Hallowe'en!